Look around any room full of people and you will see many different features. Some people have big builds while others are frail. One will have a reddish complexion, the next looks like they wear a shadow as a mask, while still another appears to glow. Some of us sweat easily, though others barely sweat at all. Some have chronically loose stools, some are constipated, others alternate between the two… you get the picture. These differences offer very important clues as to what a person needs to be healthy, but modern Western medicine practically ignores them. Instead of seeing symptoms as signs, pharmaceuticals are given to eliminate them. But pharmaceuticals generally don’t cure problem of origin, they just cover up the manifestations. Because something is still out of balance, your body then produces new symptoms in response, and the cycle continues. How can we fix this? We each have what traditional medicine calls a “constitution.” Your constitution is what you were born with: the color of your hair and skin, your build, your tendency toward dampness or dryness, heat or cold, etc. But your constitution doesn’t stop there. In addition to the traits we are born with, it is important to also look at what we are presenting in the moment. Every culture has a different way of breaking down constitutions depending on their worldview. It is good to be acquainted with as many of these as you can because hardly anyone fits perfectly into one mold all the time. Moreover, it is important to remember that climate can play a big role in symptom presentation, so while it is true that someone of a certain constitution may be more susceptible to certain imbalances, it is always important to look at the bigger picture. Lastly, one should note that everyone has all constitutional elements within them, and all of these can potentially be expressed given the right circumstances. As you might expect, constitutional diagnoses can be tricky business. When we refer to constitution we are actually just referring to the dominant pattern of symptom presentation. Too often practitioners fall into the trap of excluding all other possibilities after making a constitutional diagnosis, but this tendency can be a dangerous and limiting venture. The truth is, people are organic and dynamic, and can’t easily be put into boxes. That said, patterns are real, and it is very helpful to have a reference point from which to notice them, so long as you keep an open mind! So, What Are the Constitutions Anyway? The most well known constitutional breakdowns used today originate from the ancient Chinese, East Indian, and Greek medicine systems. For the purposes of this article I will explain the East Indian constitutional system. If you are interested in the Chinese system, please click here, and also be sure to check out this article on the Greek constitutional system. From an East Indian lens, people fall into three different “Doshas”: Vata, Pitta, and Kapha. VATA is associated with the Indian Air/Space element. 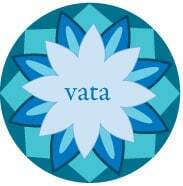 Vata people tend be thin, angular, and either very short or very tall, with a brown or grey tint to their complexion. They mostly present symptoms that are cold, dry, and brittle. Temperamentally they display austerity, indecisiveness, flakeyness, and may have a deep spiritual practice. Vata types are at their finest when they implement some form of consistency and routine in their lives, especially in terms of eating and sleeping habits. They do well with in warmer climates, and should take extra precaution to protect themselves from cold, damp, and wet environments. 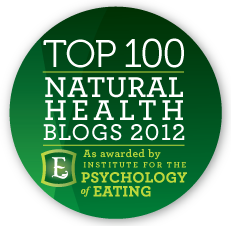 In terms of food and herbs, it is wise for the Vata person to avoid bitter, cold, fermented, crunchy, and raw foods, and instead eat wholesome, fresh, warm, moist and nourishing foods abundantly. 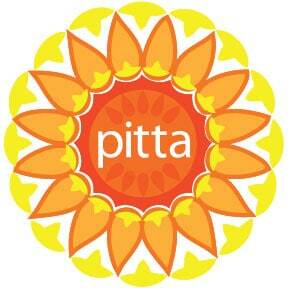 In the Indian tradition, PITTA is associated with Fire and Water. These are athletic, solid types, with a yellow or red tint to their complexion. 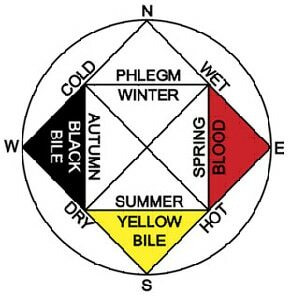 The most common symptoms observed in a Pitta constitution are related to heat and dampness. Temperamentally these people are very fiery, materially adept, and born leaders. They can also tend toward indulgence and aggressiveness when unbalanced. Pitta types do best when they keep moderation in their lives. It is best for these exuberant folks to go to bed by 10 p.m. and rise with the sun. Implementing rituals that allow their blazing fire to chill out such as leisurely walks, meditation, or warm baths are highly recommended. Pitta types should take extra care to protect themselves against hot, humid, and stressful environments. Pitta types should avoid eating overly hot, spicy, oily, salty, and fermented foods, and would be wise to use stimulants and alcohol with caution. Instead, wholesome, moderately cool or warm, substantial, and calming foods will keep a classic Pitta constitution well balanced. 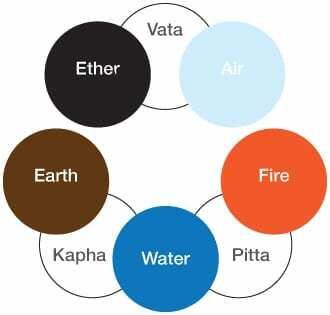 The third Dosha, KAPHA, is associated with the Earth and Water elements. People with a predominantly Kapha constitution are the most voluptuous of the three Doshas. Even with a dark complexion, Kapha types look as though their face were being lit by the moon. These are the most nurturing folks, who seem to always keep their cool, endure, and go with the flow. They are slow to learn, but when they do learn something it sticks forever. Kapha constitutions are balanced by stimulation. Though it may not be their inclination, it is best for Kapha types to make it a point to partake in some sort of vigorous activity on a daily basis, such as jogging, kickboxing, or vinyasa yoga. Instead of staying home and being lazy, Kapha types also thrive when they get out of bed at dawn and regularly partake in new and invigorating experiences. 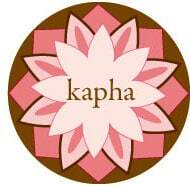 In terms of food, Kapha types should eat wholesome, light, warm, pungent, and stimulating foods. However, cold, oily, rich, and excessively sweet, sour, or salty foods are best avoided. Lastly, it is best that they take extra precaution to protect themselves against cold, damp, and wet environments. *Thanks to Sri Swamini Mayatitananda for providing the most wonderful resources on Ayurvedic women’s medicine. 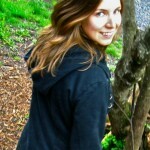 Please check out her books for more in-depth information on Indian medicine. Katerina Pozzi believes it can be easy and affordable to live a healthy, vibrant life with the right resources and knowledge. Weaving Indian and Chinese philosophy with Western understanding, Katerina runs the site Della Terra Wellness, where she explains what forms of nourishment people need at any given time, both body and soul, and how to provide it for themselves using what is easily available. 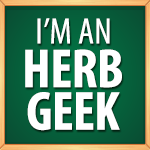 I hope the information is useful to you! It is said ‘better late than never’. That is what happened today. I learnt something very important from this topic ‘constitutional medicines’ as I am a 66 years old active man suffering from diabetes and BP. Thanks to the writer from my heart.